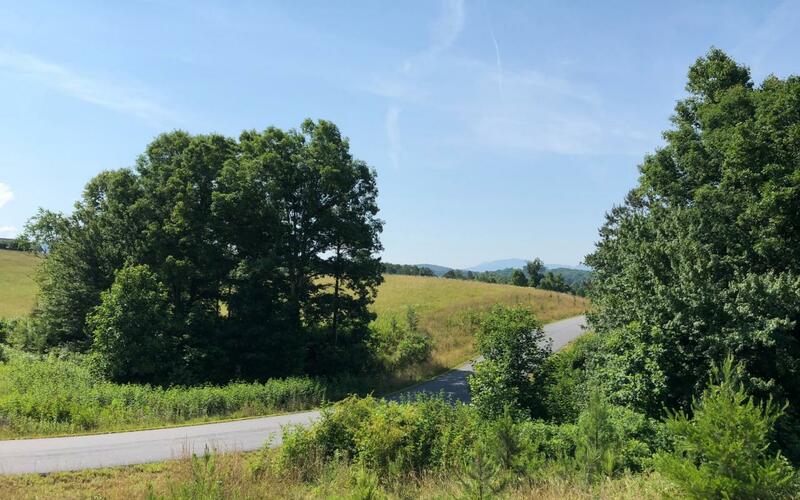 This 1.86 acre lot has beautiful mountain views. The subdivision features a par 72 golf course designed by Dennis Griffiths and it is absolutely gorgeous. The subdivision has community areas which include a pool, clubhouse, tennis courts, walking trails, fire pit, and picnic areas. The subdivision is also gated and has underground utilities. The lot has a gentle terrain so the building possibilities are endless.